We are federally certified to provide collection services in all 50 states. 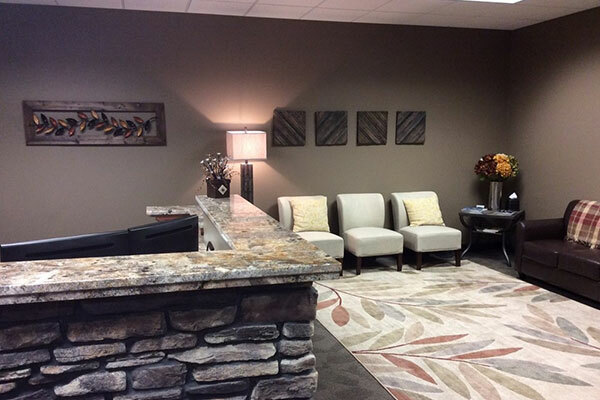 Our home office is centrally located in Minnesota. 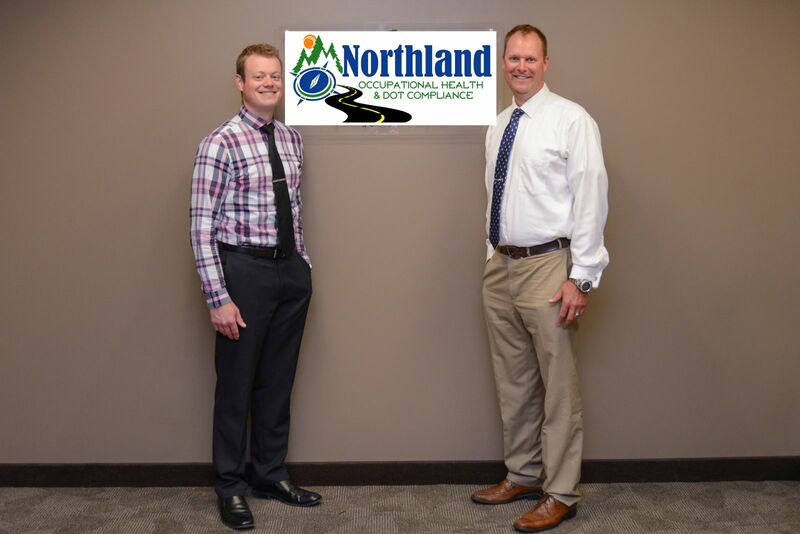 At Northland Occupational Health & DOT Compliance, our focus is on making lives easier for employers and owner-operators. 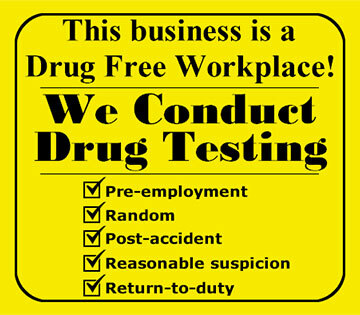 Northland provides focused support to facilitate regulatory compliance with their drug and alcohol testing program and/or their drug free program at a price that will beat anyone's current contract pricing. We help transportation companies of all sizes with consortium administration services that comply with federal and state government requirements. Whether you're an owner-operator motor carrier needing a drug-free testing program or a large and diverse interstate FMCSA-regulated transportation company needing an expansive program, Northland is driven to provide a great experience. Northland will provide you with the flexibility that you just won't find anywhere else. We'll drive to you within the mid-west region (location restrictions may apply) so you won't even need to leave your jobsite, and fulfill all of your paperwork needs while you focus on your business. Northland is federally certified to provide collection services in all 50 states, with our home office centrally located in Minnesota. Contact us today to learn more about how we can fulfill your company's needs and requirements!